♥Thank u for your friendship!♥. . Wallpaper and background images in the Princess Aurora club tagged: disney aurora sleeping beauty yuki princess. This Princess Aurora fan art contains troon. There might also be cathedra, troon bisschop, and bishop's troon. This is so beautiful!One of my favorite pics of her! She's so lovely here,sleeping like an angel! I love her so much!This picture makes me dream! 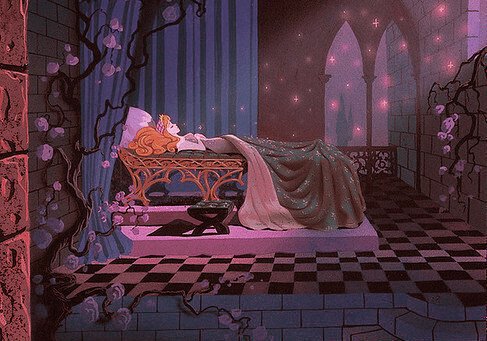 For sure this night I will have wonderful dreams! Thanks you my dear and sweet Princess!You're an amazing friend and a beautiful,wonderful and kind person!I love you with all my heart!! love the pictures you've posted here... you made Aurora's club most dreamy! I love it! And thank you so much!I'm happy to see someone who appreciate my job here:)It means a lot to me!This spot is one of my favorites and all the pictures,videos,picks,pop-quiz... I posted for her,because she deserve it!Even if is just an animated character,but for me she is special!Very special! And you too!You're one of my best friends here on fanpop! Thank you for your beautiful friendship! thank you! your friendship is a precious gem! Aurora is one of my favorite princesses... She is a wonderful example for girls around the world, through time!